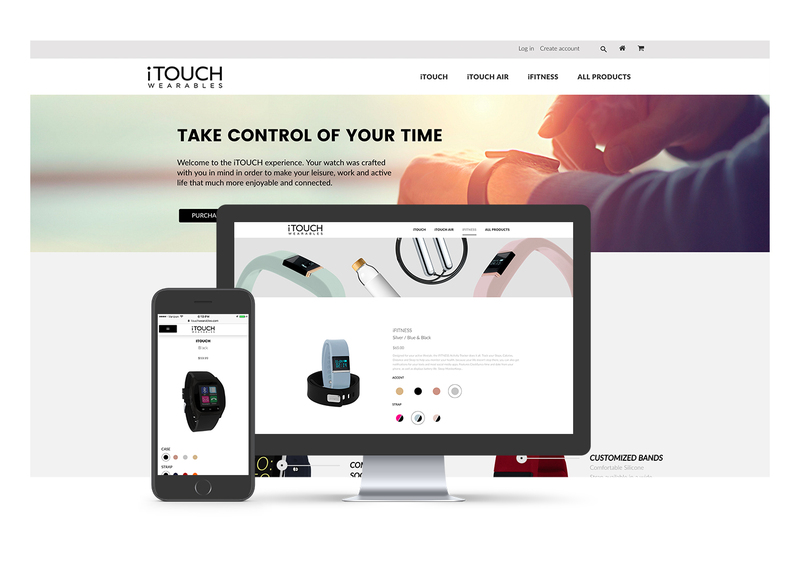 iTOUCH Wearables is a line of cutting-edge smartwatch products designed to keep consumers stylishly connected. 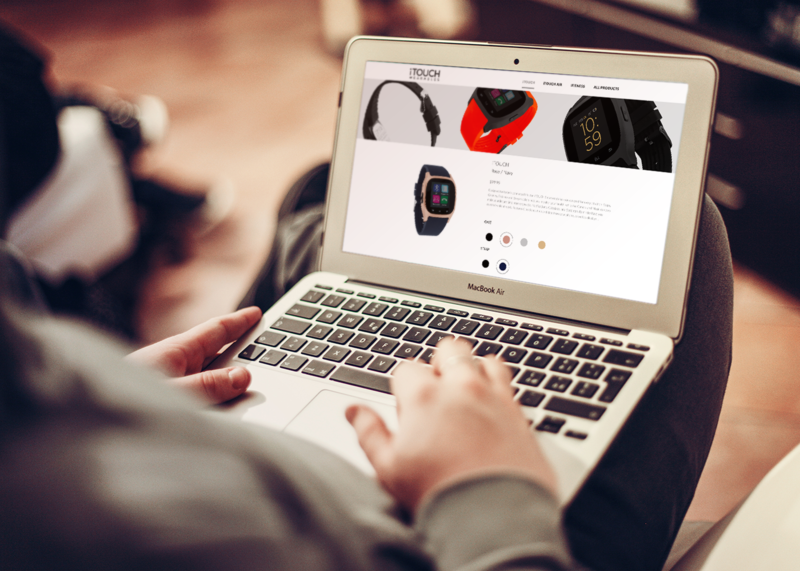 Looking to sell and advertise its products on a website reflective of its sleek and innovative design, the nascent brand approached Ruckus for web platform and video creation. 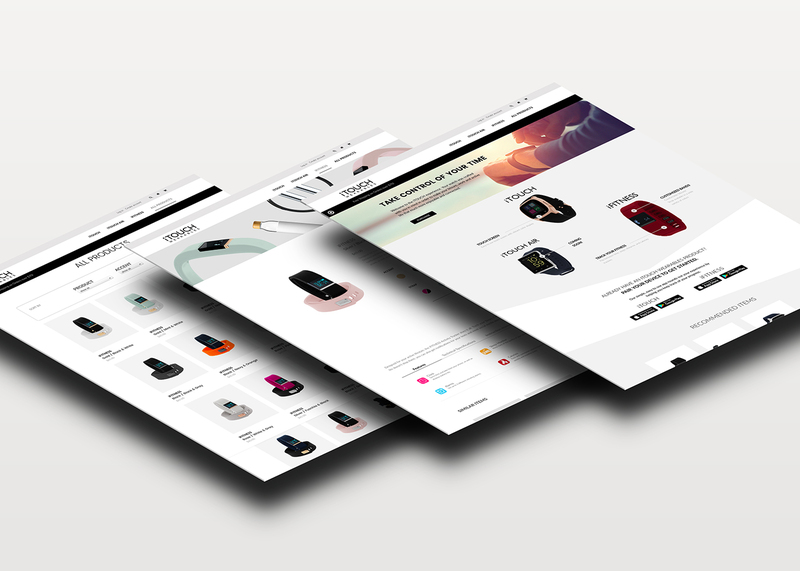 Having launched in leading department stores, iTOUCH Wearables has achieved promising initial sales numbers and is looking forward to significant expansion.